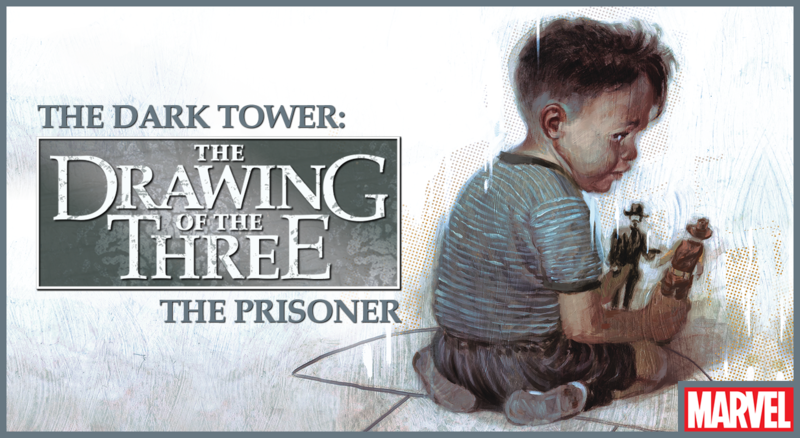 Marvel is proud to announce the new chapter in the Dark Tower series – DARK TOWER: THE DRAWING OF THE THREE – THE PRISONER. 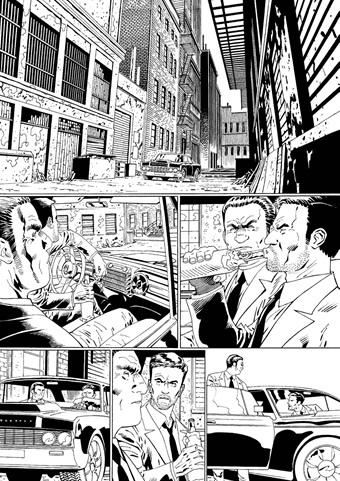 Beginning in September 2014, New York Times Best-Selling writers Peter David & Robin Furth along with critically acclaimed artist Piotr Kowalski bring the action from Mid-World to our world as the epic series returns! 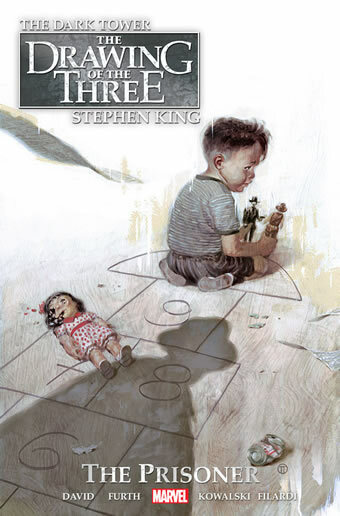 A bold new chapter begins as the landmark series makes its historic return to comic shops this September in Stephen’s THE DARK TOWER: THE DRAWING OF THE THREE – THE PRISONER. Marvel has now published The Dark Tower: The Drawing of the Three - The Prisoner as a paperback Omnibus. 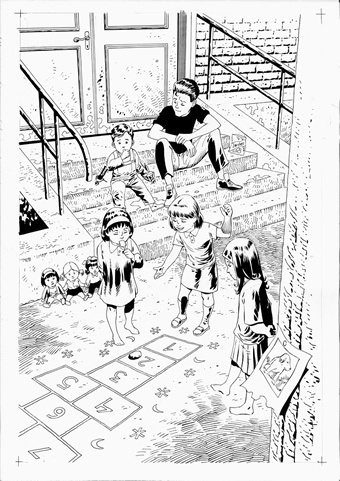 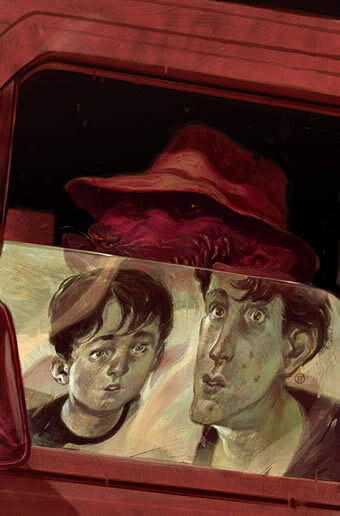 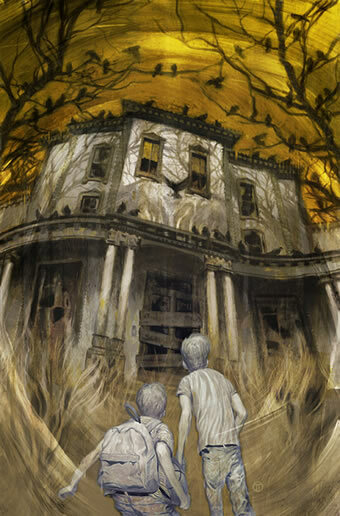 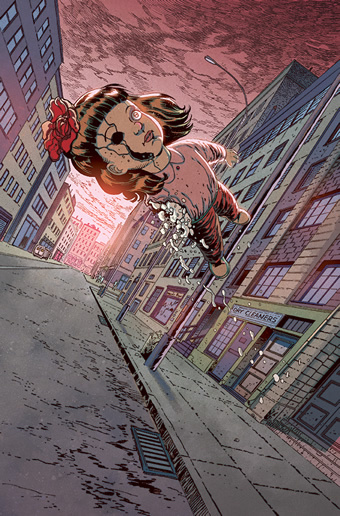 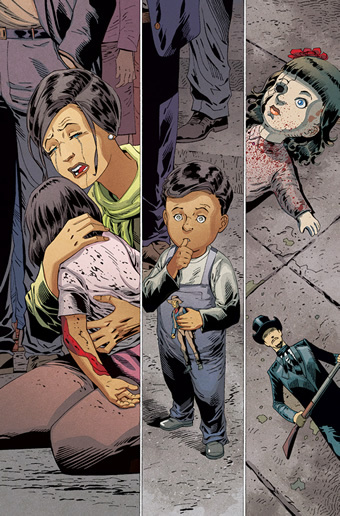 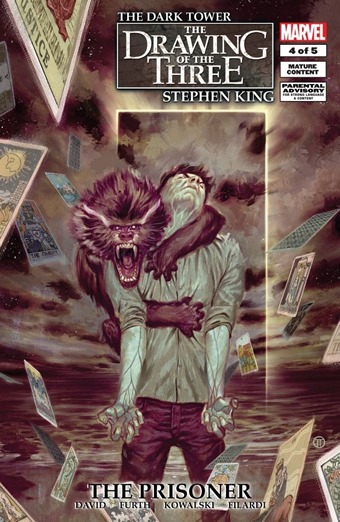 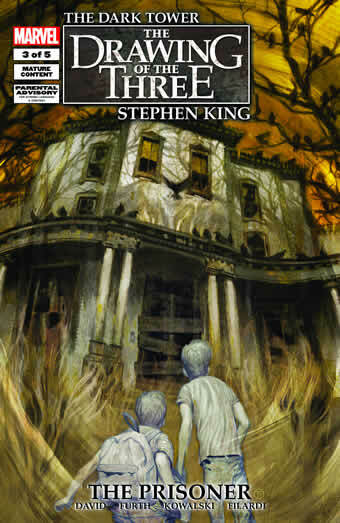 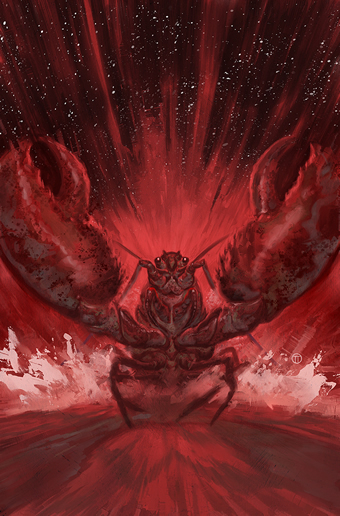 A five page preview of Drawing of theThree #4 is is now available on StephenKing.com. 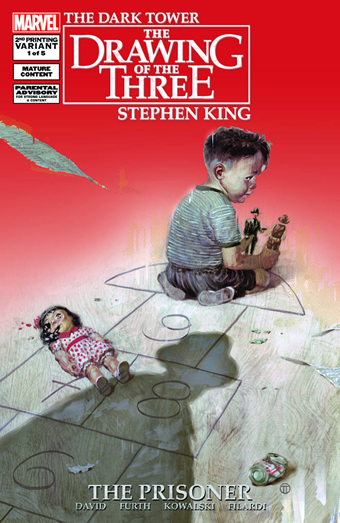 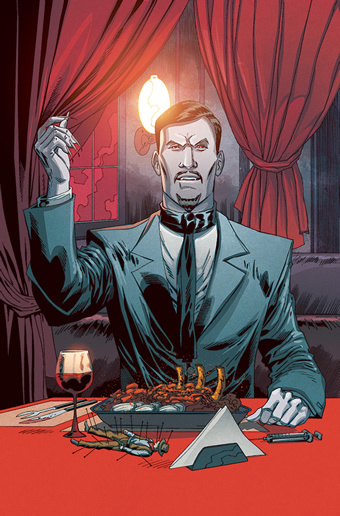 ComicBook.com has posted a preview of The Dark Tower: The Drawing of the Three – The Prisoner #3. 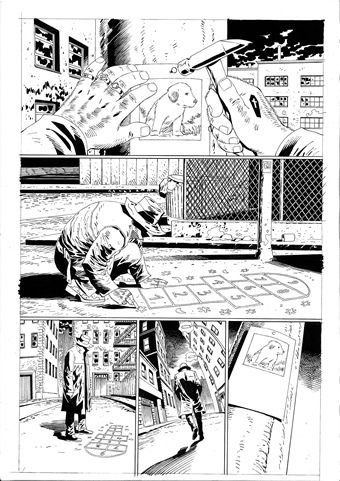 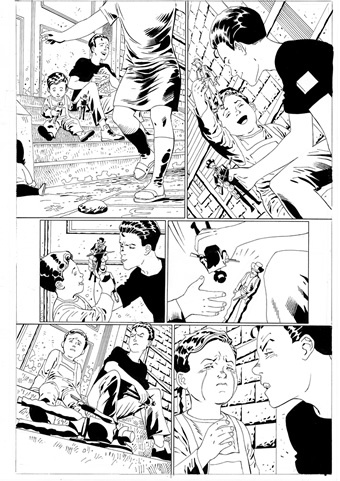 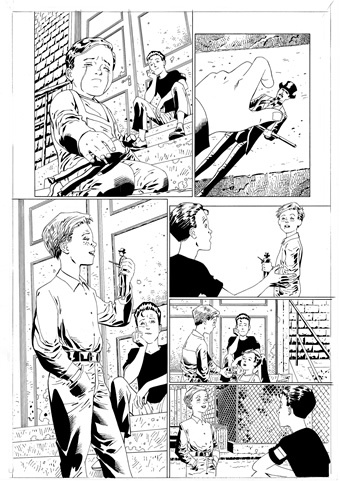 See the link below for more information and to view the four page, full color preview. 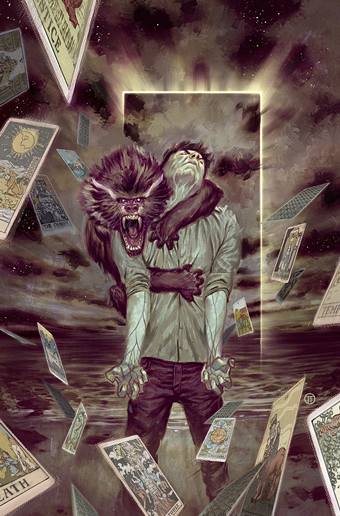 Marvel's continuation of their Dark Tower series of comics kicked off last week and The Prisoner #1 is headed for a second printing. 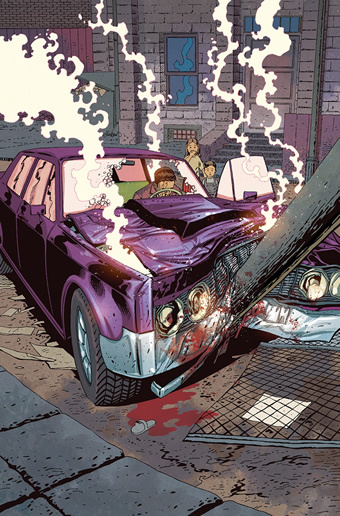 While some copies may still be available in comic book shops nationwide, the issue has sold out at the distributor level. 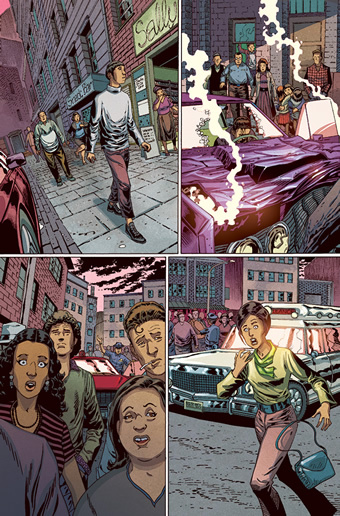 The Prisoner #1 will be reprinted with an alternate cover and will be available on October 3rd.